"I was very, very positively impressed by all aspects of David and Dara’s help and advice in selling my house. They are very straightforward in what they tell you, whether it is good or bad. I had interviewed several other realtors before I came into contact with David and, to be honest, David was the only realtor who didn’t seem like a very bad used car salesman at all. My oldest son, Timothy, met with David to go over things about the sale. Timothy is a born skeptic and extremely difficult to impress. Within 5 minutes that skepticism melted away completely. Having worked in law enforcement and the courts for many years I sometimes also have difficulty in giving someone my trust. As with my son, Timothy, my skepticism faded away quickly. David and his team possess something sorely missing these days—a high level of integrity and trustworthiness. I respect that and all David and Dara did to help my transition run smoothly. There were no surprises at all. I have recommended them, as has my son, to several of our friends who, in time, may sell their homes. Thanks guys, for all you have done." 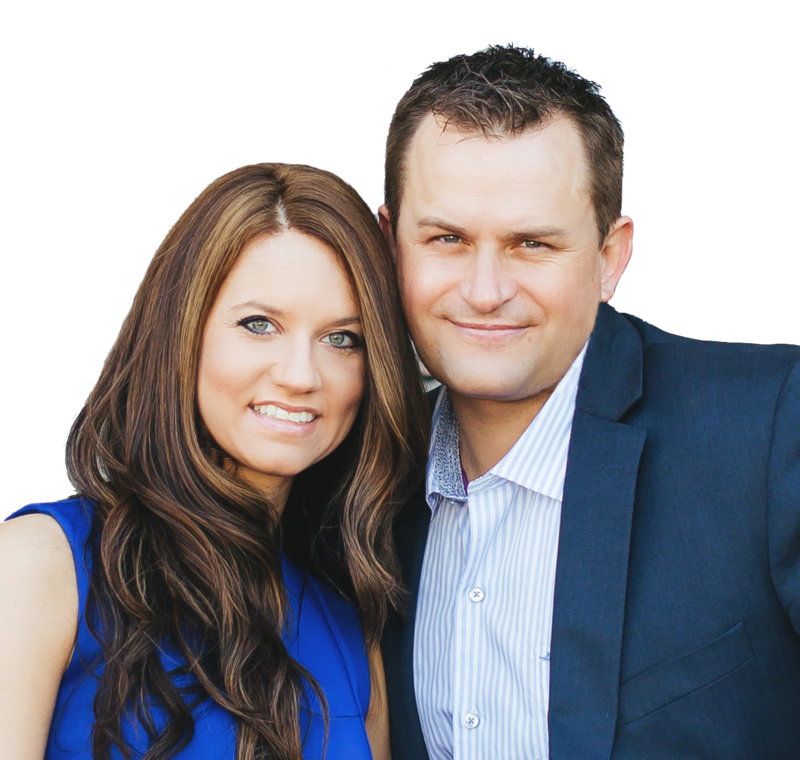 "Working with David Bowers made buying our home not only easy, but stress free and fun! He was reliable, informative and really cared to listen to what we were looking for and found us the perfect home for us! In a home that I loved, I said to him, “David, get me this house, you need to make it happen,” and he did! 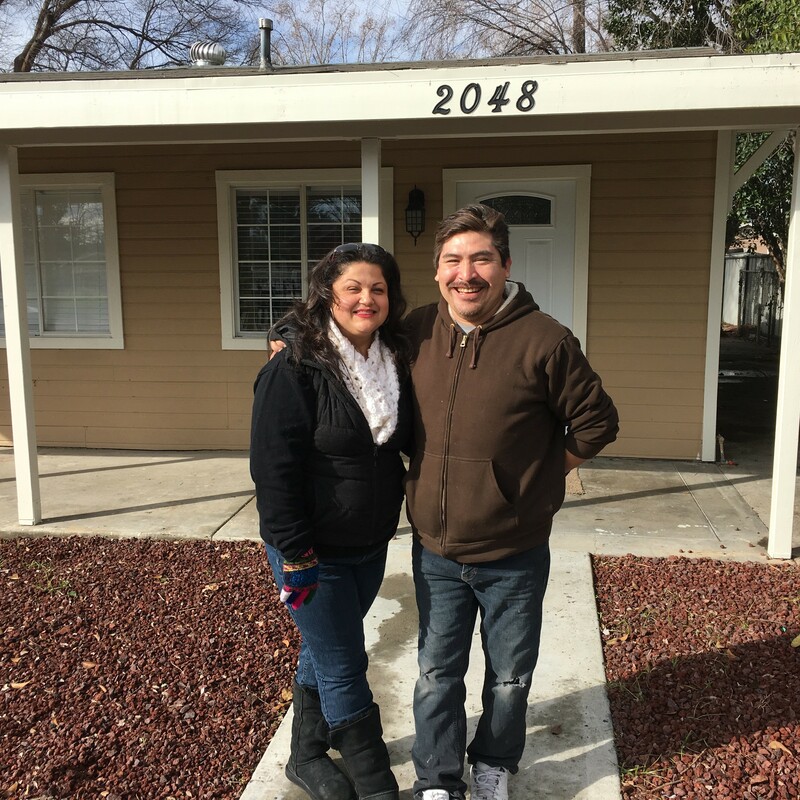 We were up against many other offers and he guided us and we got our dream home! 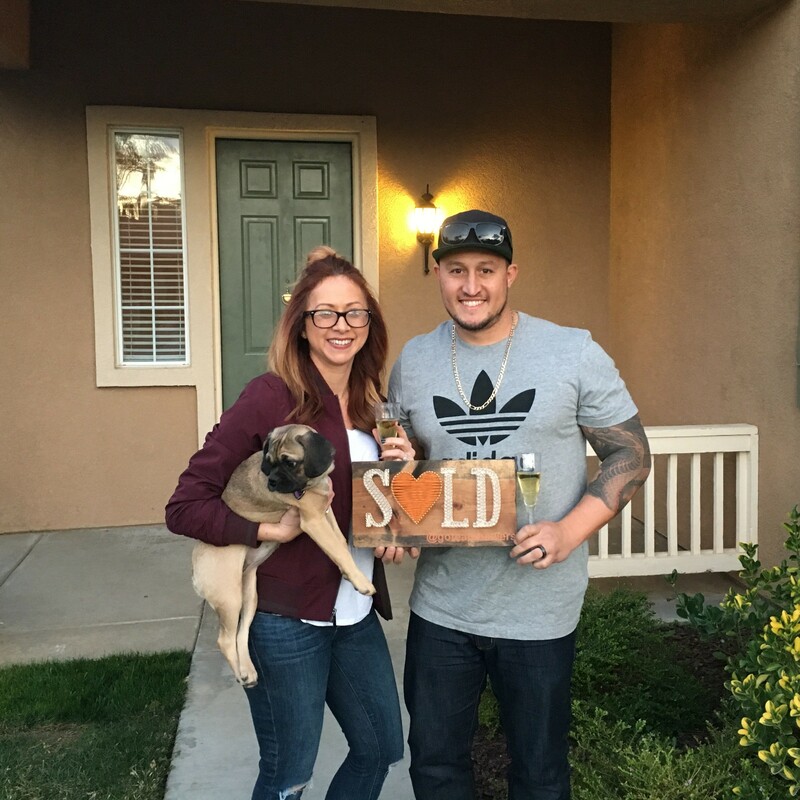 We loved everything about the home buying experience, thank you David!" "If you are looking for a realtor that cares, and is ready—with the greatest attitude—to walk the extra mile, David Bowers is the one you need to call. I contacted David through Zillow, he promptly returned my call, with no rush to finish the call, he was clear with all the information, he didn’t get bored with any of the hundreds of questions I had. He made the process of looking for a house a pleasant adventure, I felt like he was involved on the search like it was his own home. He has a lot of experience with building structures and possible repairs and improvements, which made me feel very well represented at the time of the appraisal of the property. 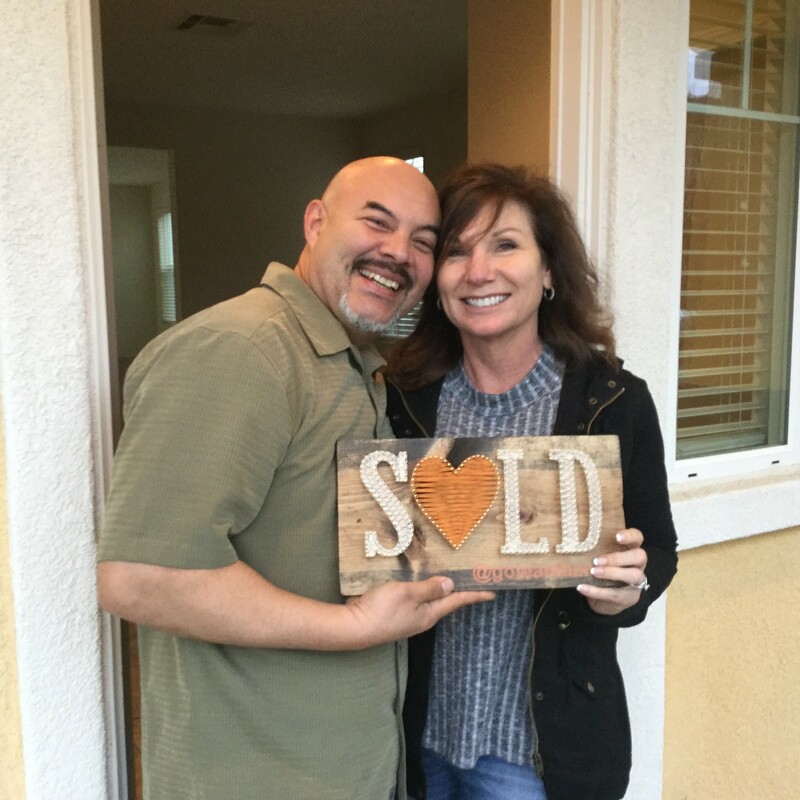 The escrow process was not easy, but he was on top of the loan officer, escrow officer and seller. You can count on having all of your text, emails, calls returned and answered. He is not only experienced and willing to help, but he is an individual with strong values. Yes, I strongly recommend him, I was so happy with his services, that I will definitely call him for my next property purchase. I feel so blessed to have had him by my side on this important moment for our family. Thank you David!" "When you’re buying or selling your home it can easily be one of the biggest decisions you'll make in your life. Who you choose to help you with the buying or selling is just as important. I just happen to luck out when it came to finding an agent. I was working in my yard on another hot Temecula afternoon when I was approached by David who was going door to door to introduce himself to the homeowners of Paloma Del Sol. After 10 mins of chatting with him I already knew that when I decided to sell my home he was who I was going to have sell it. After about 5 months and keeping in touch with David I decided the time was right to list. 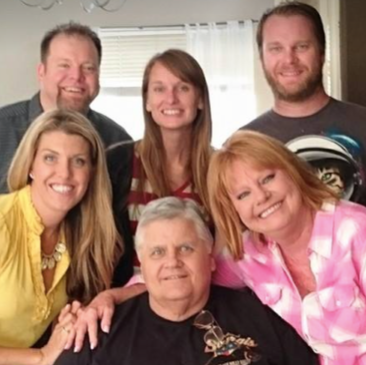 My wife and I sat down with David and his wife Dara and they laid out a game plan that almost seemed too good to be true. They had the most amazing open house with catered wood fire pizza. Dara did an outstanding job with staging the home and within 24 hours we had 7 offers on the table. From there David did what he does best he walked me through all the details, helped me with all my questions and even at times when my anxiety was through the roof I knew I could always call him and he would be there to ease any concerns I had. When the buyer requested repairs, David helped me with finding the right people to get the repairs fixed. On a professional level I have never meet a more dedicated individual than David. I cannot thank David and Dara enough for everything they did. It was amazing to work with team Bowers and as long as there in the real estate game David is my go to agent!"